You’ll want to start by measuring out all your ingredients and having them ready to go. There’s a few moments along the recipe where there’s no time to stop and measure out the next component, so do it all at the start. The order of approaching things is up to you, but I found this the best method. First, you’re going to want to get started on your chocolate base. It’s basically a chocolate ganache with lovely things added in. It needs to cool to room temp, so it’s good to get this done and let it sit while you work on your marquise. … because there’s a sugar syrup to make while it beats. This is the one you really want to focus on because it can burn in a jiffy. When it gets to temperature, you have to add it to your beaten eggs. 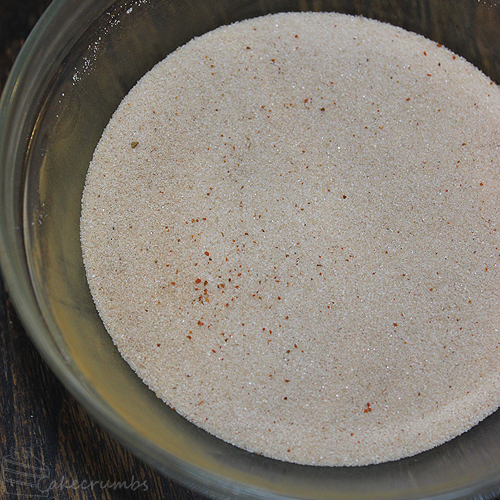 The eggs will be cool and the sugar syrup will stiffen quickly so you want to get the sugar to hit right where the beaters are so it gets incorporated into the mix. I recommend not trying to pour and beat and take photos all at the same time – I had an impressive blister on my hand after getting sugar syrup on it. Now you’ll beat some cream up and combine it all together. this stage is really important as what you do here will determine the final texture of the marquise. 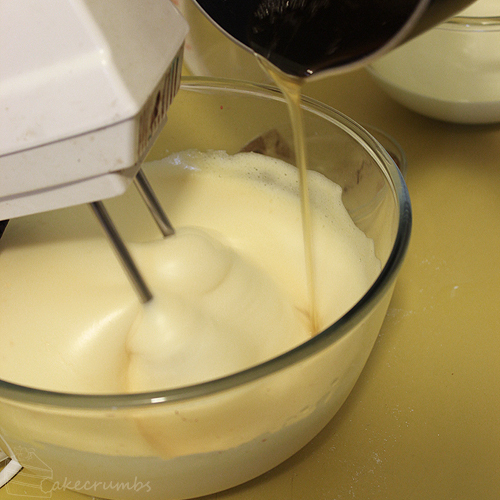 If you over-beat the cream, the texture will be really dense. 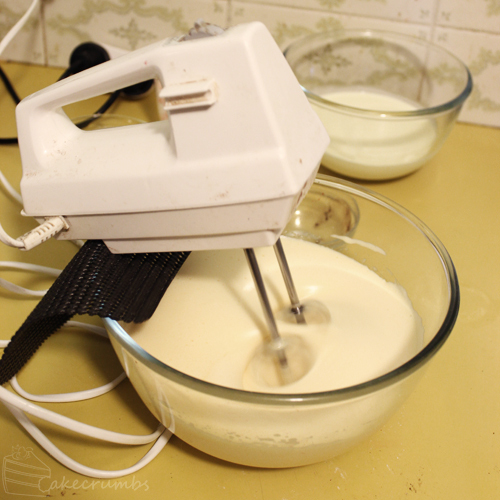 The same will likely happen if you don’t gently fold through the mixture. Be gentle and take your time and the results will pay off. And you get pretty stripes! 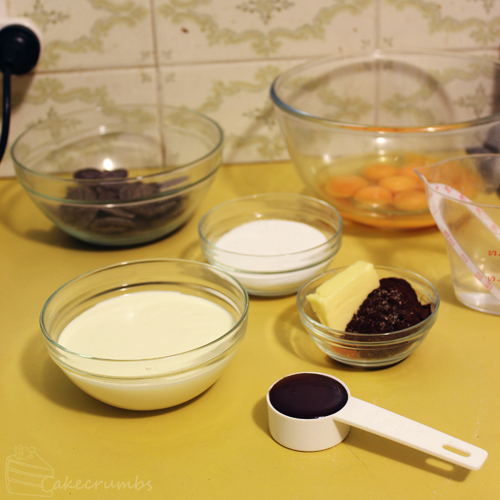 The cream should really easily fold into the chocolate mixture. If it does, you know you’ve done it right. When it’s done you should have a bowl full of smooth chocolateyness. You shouldn’t lose much height during this stage if you’re gentle with your folding. Cover it with plastic wrap, freeze it, then you’re free to begin the next three components whenever suits you. All three of these can be prepared in advance. First I started on the spiced almonds. It involves a little egg white, some spices and the result is delicious. These were served whole in the challenge recipe provided, but decided to pulse them quickly in the food processor for aesthetic appeal but also because I thought I would work better texturally when eating it. Next comes the caramel sauce. Again, I made some changes here and made it a salted caramel instead. The original recipes has tequila in this and in the marquise, but we loathe boozy desserts so it was staying out. Do be careful here as the sugar syrup boils up quite a lot the moment the cream is added and creates quite a lot of steam. I didn’t leave this one alone either. The original recipe is a toasted meringue, meaning you make the meringue and toast it with a blowtorch. I plated up my first marquise following this recipe, but it was just so sweet. 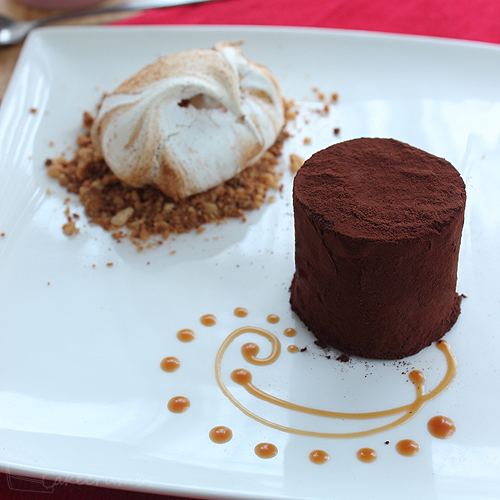 I usually like meringue that way but it just didn’t fit in with the dessert. The sweetness over-powered all else and we all agreed we’d prefer the dessert without it. 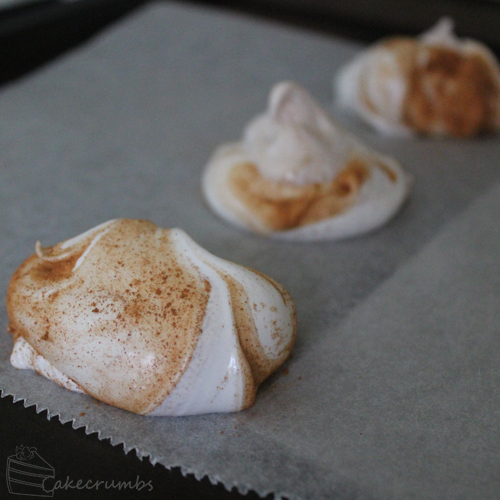 So I decided to make a baked cinnamon meringue instead. 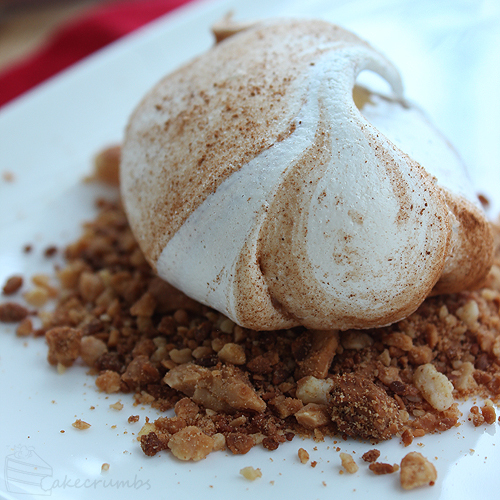 The change of technique makes the meringue seem less sweet and adds another textural element to the dish, and the cinnamon also helped balance out the sweetness. We all liked it much better this way. Another advantage is that by baking the meringue it can be prepared in advance as well so you can have everything ready to plate up when you’re ready for the dessert. The original recipe calls this a marquise on meringue. The marquise is served, cubed, on top of the toasted meringue with nuts scattered about the plate and the sauce drizzled around it. I wanted to do a more de-constructed version of it. 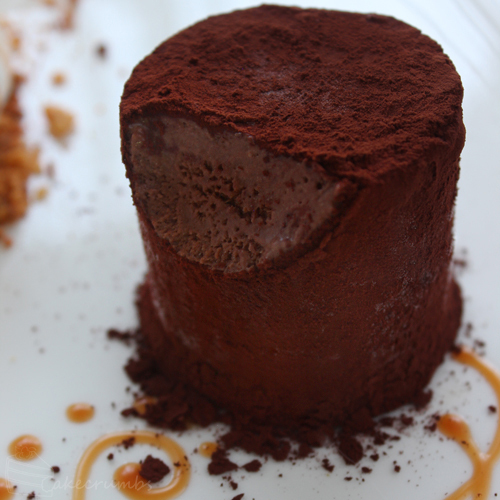 The marquise is kind of somewhere between a chocolate mousse and an ice cream. It tasted more like a luxurious chocolate ice cream, it was such a familiar taste but we couldn’t pick exactly why. The spiced chocolate adds a dimension to this I just loved. These smooth fluffy pillows of chocolate amazingness with have you wanting more, but they are so rich you’ll hit your limit pretty soon. We’re trying to space it out and save it for future desserts but it’s really hard. When making the meringue, you only need to use as many eggs whites as necessary for the amount of people you’re serving. I got 3 generous serves of meringue from one egg white, you could probably stretch it to four. 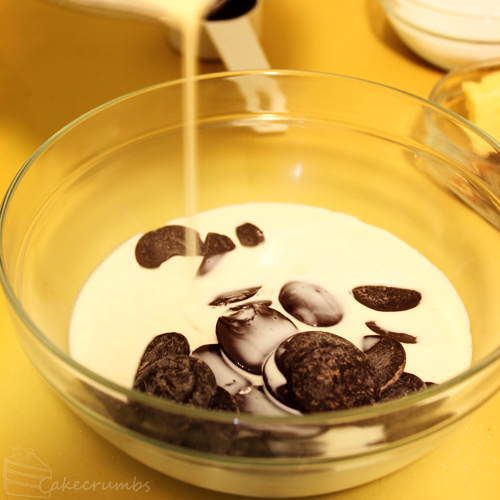 Place the chopped chocolate in a medium bowl; heat the cream until hot. Pour over the chocolate and allow to stand for one minute; stir until smooth and combined. Add the remaining ingredients; stir to combine. Set aside and cool to room temperature. 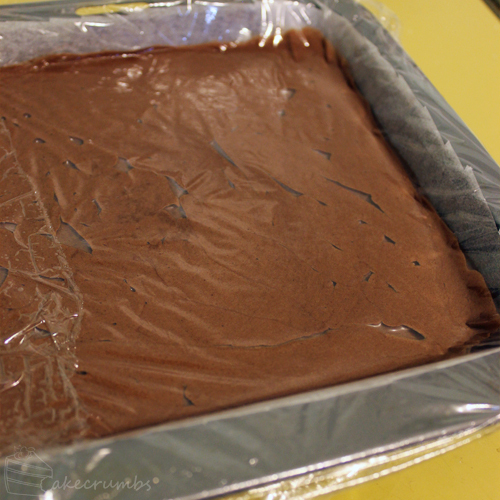 Line a tray or cake tin with baking paper. A 20x20cm (8×8 inch) square tin will be big enough. Beat the eggs on high speed until thick, pale and at least tripled in volume (10-15 minutes). 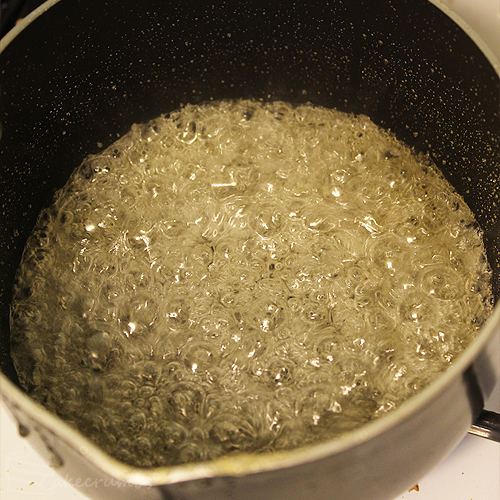 Towards the end of this time, begin the sugar syrup; combine water and sugar in a small saucepan and stir over low heat until sugar has dissolved. Bring to the boil and cook to the softball stage (115°C/235°F). 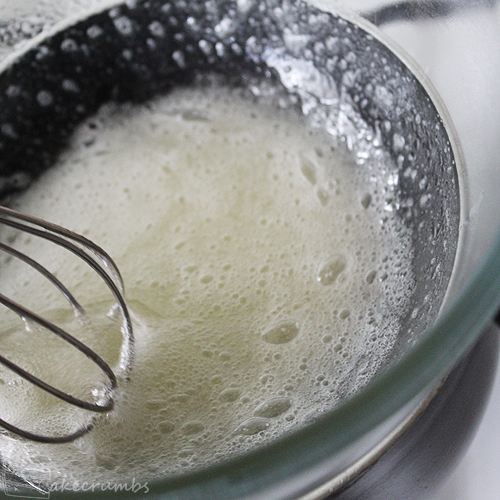 Continue beating the eggs on low speed; pour the sugar syrup into the mixture as it is beating. 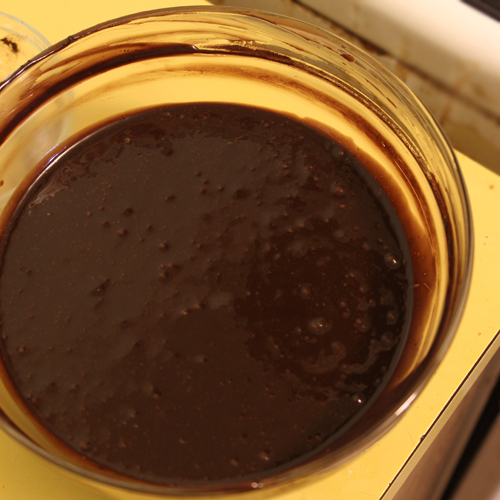 Once all the syrup has been added, beat the mixture on high until the bowl is cool to the touch (about 10 minutes). 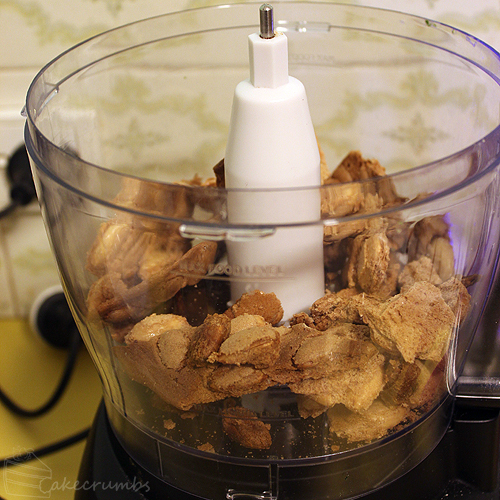 In a separate bowl, beat the cream to soft peak stage. 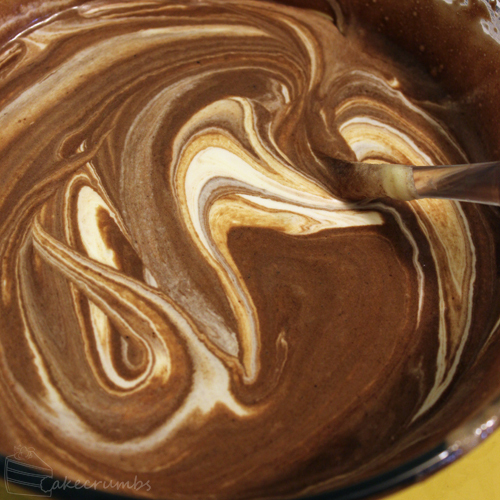 Fold the chocolate base into the egg mixture a third at a time. 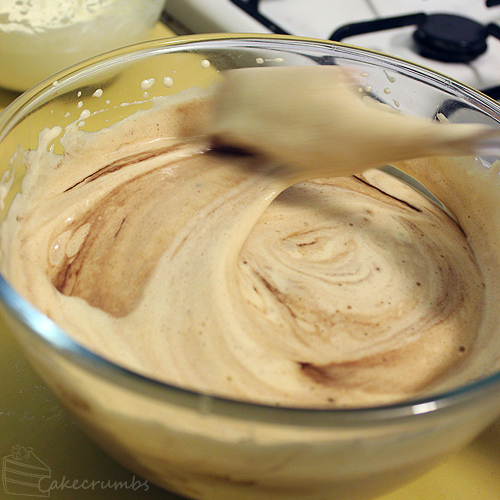 Fold the whipped cream into the chocolate and egg mixture a third at a time. 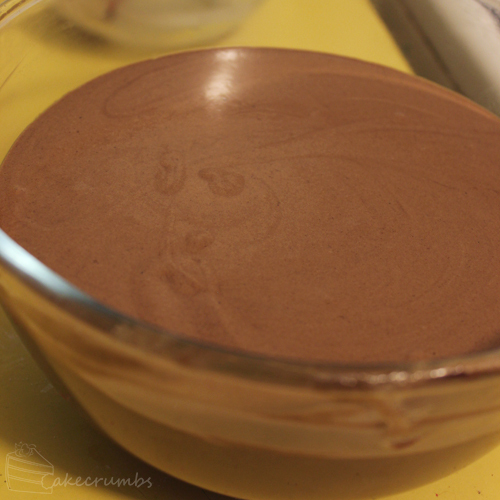 Pour mixture into the prepared tin and cover with plastic wrap, allowing the wrap to touch the surface of the marquise. Freeze for at least 4-6 hours, or overnight. Preheat oven to 180°C (160°C fan-forced/355°F). Line a baking tray with foil. 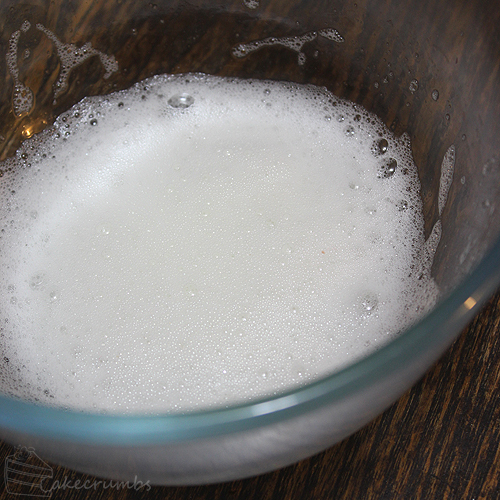 Whisk the egg white in a separate bowl until thick and frothy. Whisk the spice mixture into the egg whites, and the nuts and toss to coat. Spoon the nuts onto a baking tray and baked for 30 minutes. Allow to cool completely. 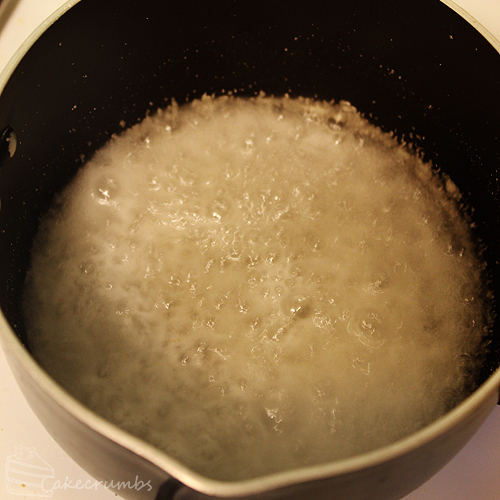 Place the sugar and water into an heavy-based saucepan; stir over low heat until sugar dissolves, then bring to the boil. Cook until sugar turns a golden caramel colour. Meanwhile, heat the cream in the microwave for 30-60 seconds to warm it slightly. 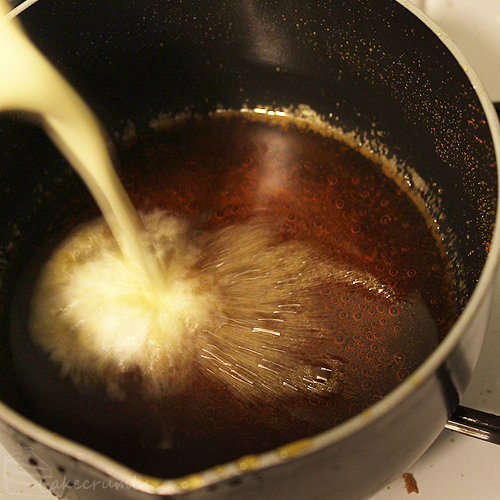 Remove caramel from the heat; pour in a little cream at a time and stir continuously to combine. 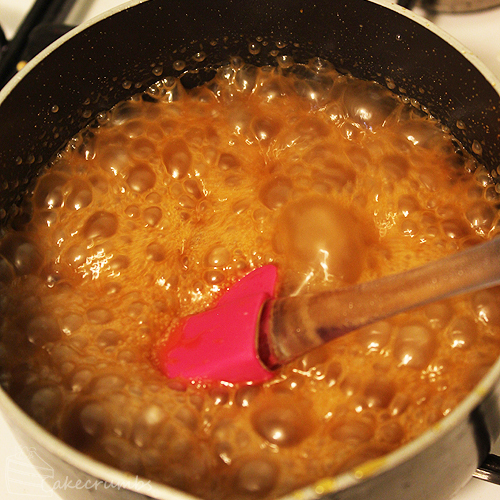 Return caramel to the heat; add salt and stir until smooth. Preheat oven to the lowest temperature it can got. For me this was 110°C. Line a tray with baking paper. Place the sugar and egg whites into a medium bowl over a pan of simmering water. Stir over low heat until sugar has dissolved. To test, rub the meringue between your thumb and forefinger, if it feels grainy keep going. Remove from heat and, starting at the lowest speed, beat with electric beaters for 10 minutes, or until it reaches stiff peak. Increase the speed of your beaters at every 2-minute increment. 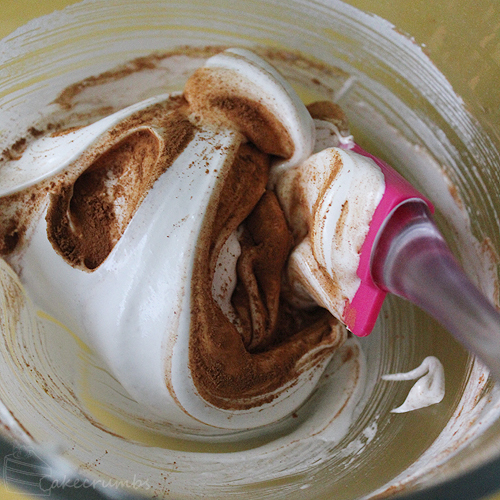 Sprinkle the cinnamon over the meringue and fold you enough to create streaks of meringue. Dollop spoonfuls of the meringue onto the tray. Spread the cup of cocoa powder onto a plate or tray. Remove marquise from the freezer and cut into small portions (you can use a knife or shaped cutters for this). Toss in the cocoa powder to coat, then place in the fridge while you get the other components ready (no more than 15 minutes). Place the spiced almonds, baked meringue and salted caramel sauce on a plate. Add the marquise and serve immediately. WOW Rhiannon!!! My jaw hit the floor when I saw your picture on the forum. This is just beautiful! You are a pro. Thanks Korena! You are most kind. Your marquise looks great. For me, the best part of this dessert was the spiced almonds, which I’d make again on their own. Totally agreed. They were amazing, one of my favourite components! Same with the spiced chocolate part of the base – I’d never had spiced chocolate before and it gave it such a gorgeous dimension. Looks wonderful and delicious, great presentation! To this day, I think this is one of my favorite challenge! Your dessert looks stunning! Great job! I definitely know why now! We’ve only got one serving of it left and I’m considering replenishing the supply. It’s so good! Love the plating and that marbled meringue scoop on nuts is brilliant! 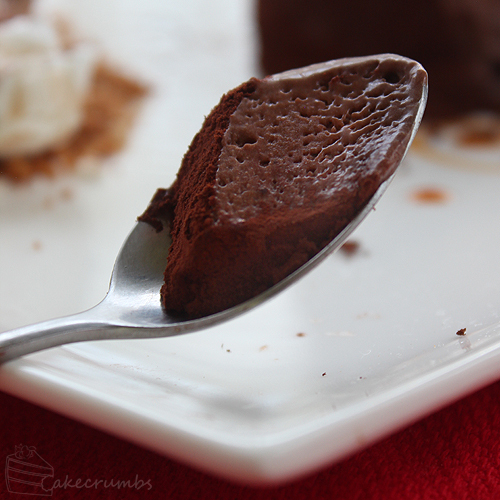 The mousse texture seems perfect! I should be used to this by now, but again I was very impressed by this dessert. I don’t know how you time everything when you’re making it, but it’s amazing. 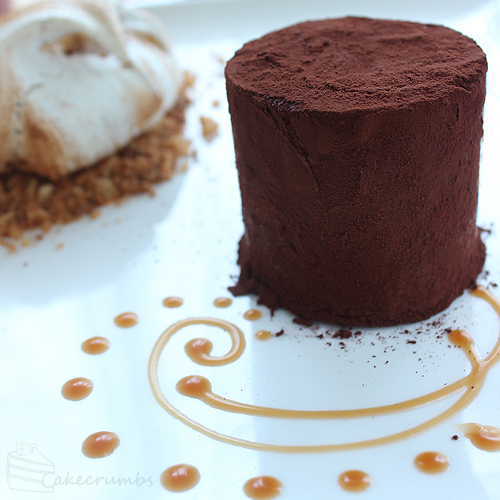 Loved the combination of the caramel, nuts and marquise. You’ll be glad you were at the footy and missed the insanity of this one. Timing was certainly not my strong point. The kitchen was a hot hot mess. This looks amazing – would the recipe be enough to fill a loaf tin so it can be sliced??? I have to make on for a customer in July and this is the best I have seen! The full recipe may be enough, but if not it’s simple enough to pour a second batch on top.